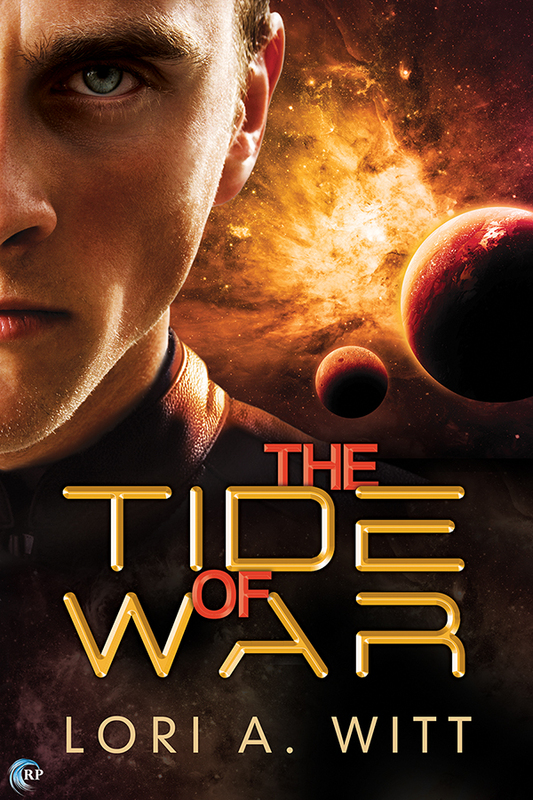 Welcome to the Riptide Publishing/Lori A. Witt blog tour for The Tide of War! Every comment on this blog tour enters you in a drawing for a choice of two eBooks off my backlist (including books written as L.A. Witt or Lauren Gallagher, excluding The Tide of War) and a $10 Riptide Publishing store credit. Entries close at midnight, Eastern time, on July 28th, and winners will be announced on July 29th. 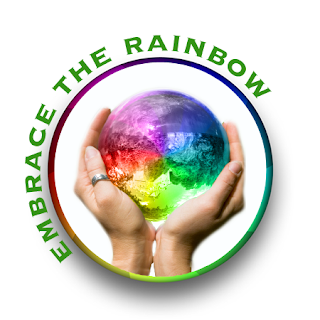 Contest is NOT restricted to U.S. entries and you must be 18 years of age or older to enter. The Tide of War is available July 22nd from Riptide Publishing. Lori A. Witt is the fourth corner of the Gallagher-Witt quad, and prefers to play in the genres of science fiction and fantasy over all that romance nonsense. 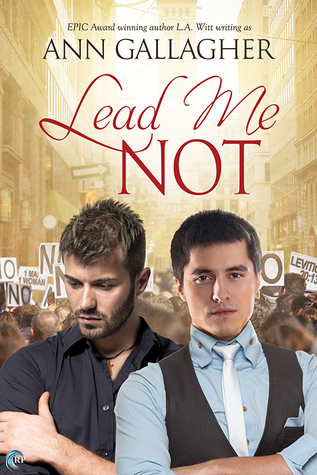 Okay, so romance does show up sometimes, but these are the books she writes when she needs a change of pace. Sword and sorcery, spaceships, and just general weird nerdy goodness—Lori writes it all. Like the other members of the quad ( L.A. Witt, Lauren Gallagher, and Ann Gallagher), Lori is in the process of relocating from Omahabad, Nebraskastan to the southwestern coast of Spain. In her spare time, she tries to stay out of the middle of L.A.’s and Lauren’s ongoing rivalry, while never missing a chance to trip Ann when she’s not paying attention. 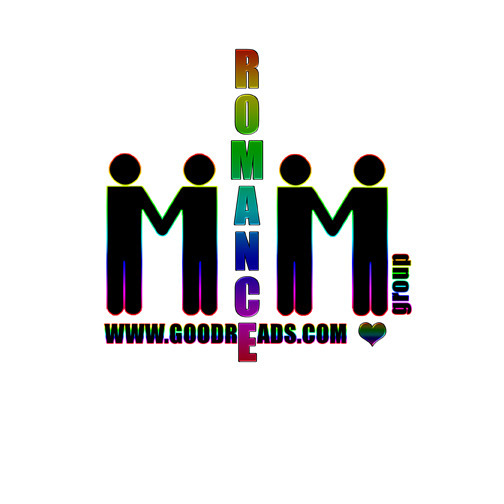 This entry was posted in Book Giveaways, Book Reviews, Book Tours and Contests, Books, eBooks, LGBTQ Book Reviews, M/M Book Reviews, M/M Fiction, M/M Romance, Riptide Publishing, Science Fiction, Uncategorized and tagged action / adventure Gender: cisgender Orientation: gay, author Lori A. Witt, bisexual / pansexual Pairing: female/male, dystopian, heterosexual, lesbian, male/male, part of a series, poly, post-apocalyptic, sci fi, space opera, suspense/thriller, The Tide of War by Lori A. Witt..